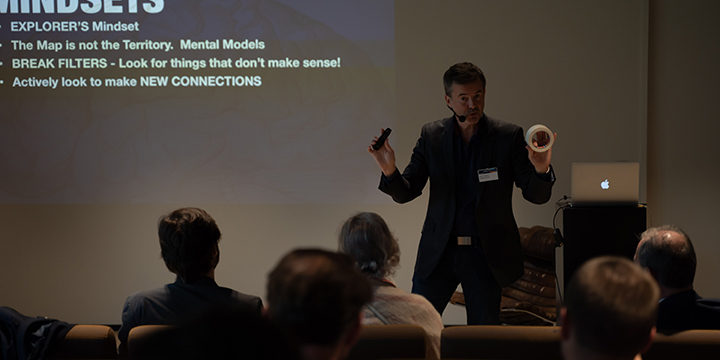 On 25 March 2019, INNOCOM joined forces with SU and organized ‘Futurize your Mind’ workshops that enable personal growth towards exponential leadership. 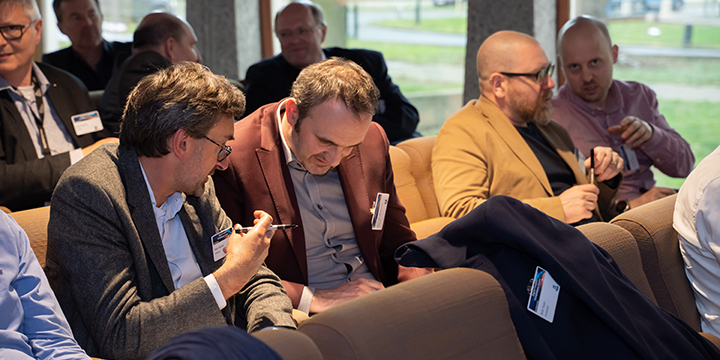 These workshops are part of the Digital Leaders Competence Center initiative of INNOCOM Institute that are aimed at a select number of INNOCOM customers – for the most part innovation and C-level management members from different Belgian companies. 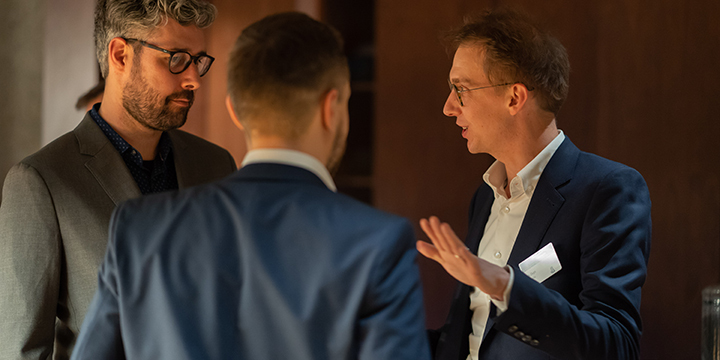 Like a tidal wave of innovative concepts, this ‘Futurize Your Mind’ event provided many exciting foundational insights to assist various industry leaders to ready themselves for an increasingly disruptive future. 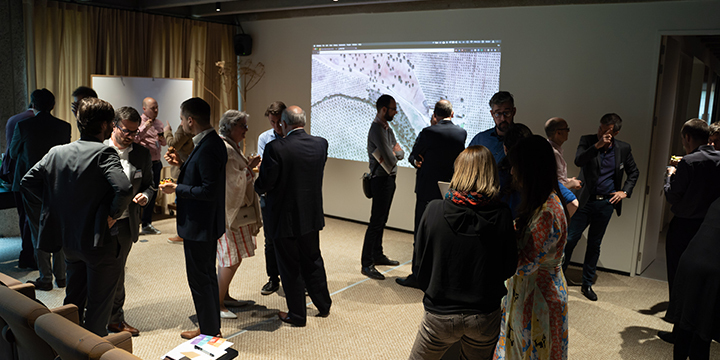 During stirring keynote speeches, each followed by practical workshop sessions, participants looked ahead and identified exponential techniques and opportunities to benefit from and which, as Digital Leaders, they could use to lead by example. 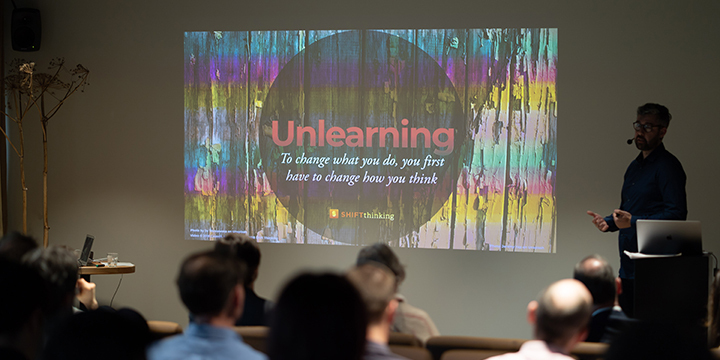 Our participants started this roller-coaster of a day by evolving towards an abundance mindset and understanding the concept of exponential thinking. This meant leaving behind their scarcity mindset and linear thinking. A healthy amount of unlearning the old value-creation logic prepared them for the workshops, where they applied their newly acquired insights. 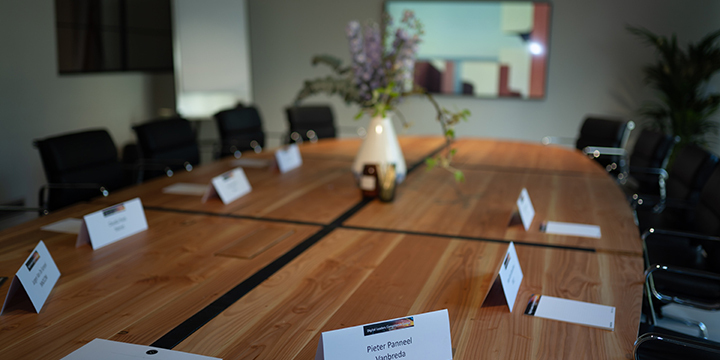 This was where new strategic opportunities took shape and they discovered new paths. Understanding these innovative concepts is one thing, actually walking down these new paths is another. 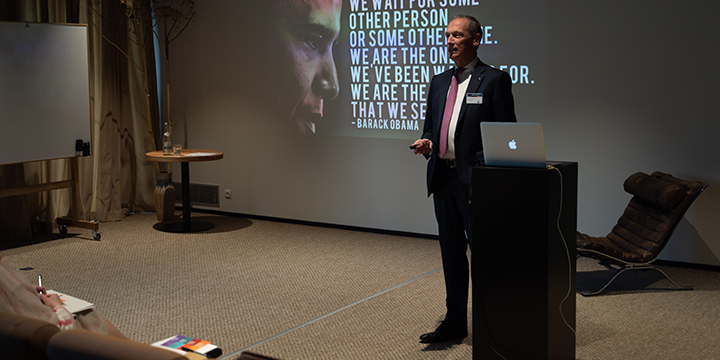 Enter … new keynote speeches in the afternoon on exponential leadership competencies and frameworks, followed by practical team exercises that helped the participants do just that. Exponential growth in an abundant world is a welcome change from local and linear thinking, which most of us are all too often indoctrinated with. 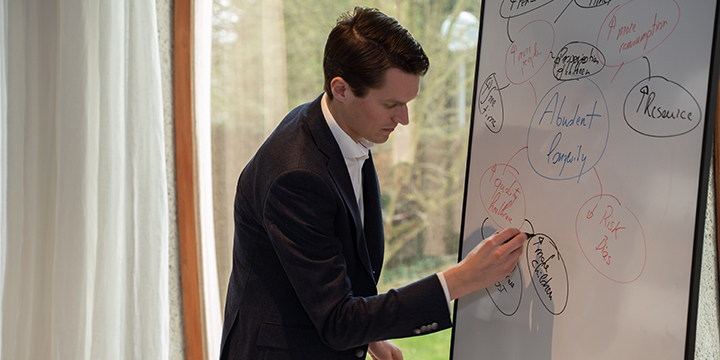 At the end of the day, a new set of leaders emerged, prepared to take on their organizations’ challenges with an open mind.